Ah, the noble German Shepherd. From the way he struts to the way he guards his owners, there’s something very safe and loving about this breed. 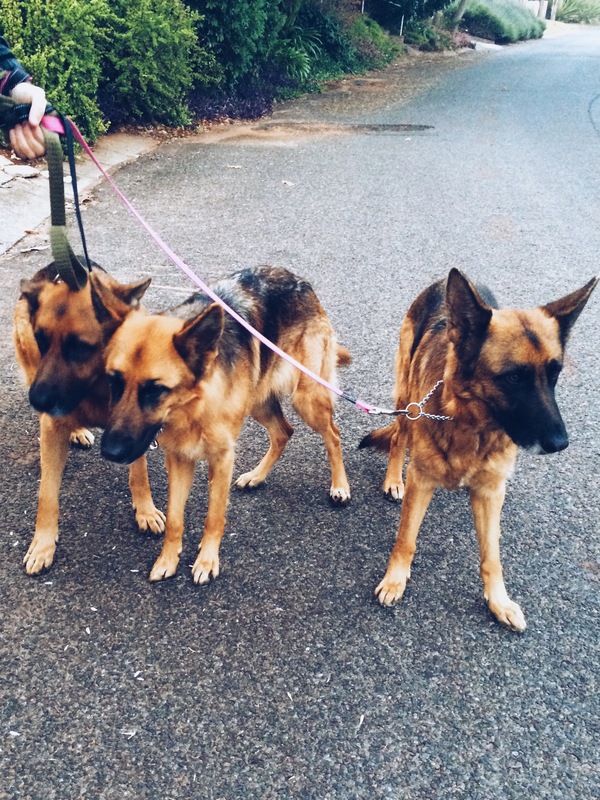 This entry was posted in Dog Walking and tagged #YourHound_SA, animals, city streets, Dog walking, Early mornings, exercise, fit, fun, Johannesburg, Pets, playing, Socializing, Sunny Johannesburg. Bookmark the permalink.